« We’re At Every Turn. 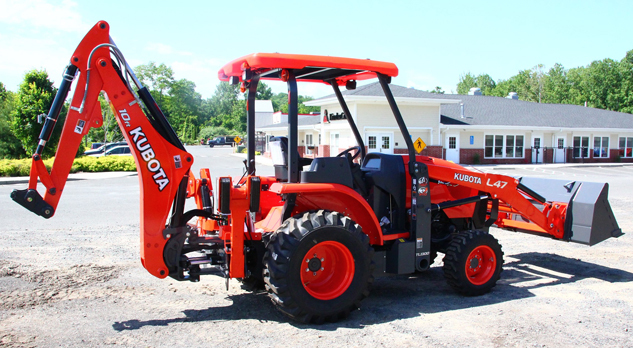 We’ve carried Kubota units in the past, however, this new unit has the backhoe feature that allows for more functionality. This entry was posted on January 9, 2018, 3:03 pm and is filed under General. You can follow any responses to this entry through RSS 2.0. Responses are currently closed, but you can trackback from your own site.